As the name suggests this place is located in Finland and is popular for the theme during Christmas. If you are looking to have some fun with your family or friends, this place can help you enjoy the best Christmas you ever had. 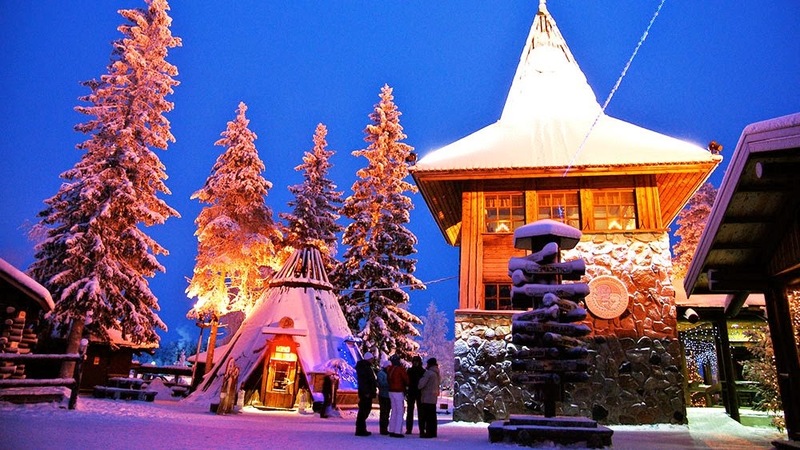 Santa Claus village has been named as the second best travel destination in Finland. From hotels named Santa Claus to street, it feels like everything about this place is dedicated to Santa Claus. It is the best Holiday destination for Christmas. By road-8 kilometers from Rovaniemi it takes no time to reach. It is easy and by road travel has always been a run ride. One can shop and explore the area as well. With end number of accommodations and places to visit it gets a lot more fun with family and friends if you are traveling by road. By Bus- the bus trip takes about 30 minutes to reach Santa Claus village from Rovaniemi, since it is a tourist spot so you can easily find people in the bus with which you can enjoy the journey. The 30 minutes ride can help you in sightseeing of the Santa Claus village and can help pick the right spots to visit after you reach your accommodation. 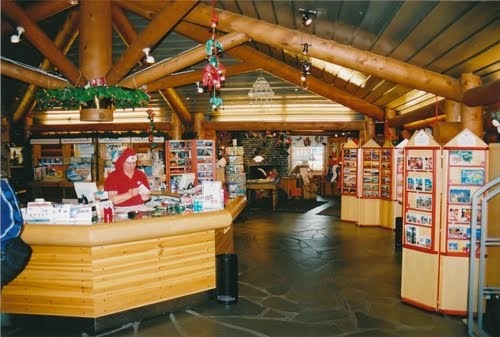 Santa Claus village was awarded for the Santa Claus village in 2007 by top world international and stood second in best Travel adventure places in Finland. Since 2008 it held the second position. End numbers of attractions are here at Santa Claus village, keeping in mind you visit during the time of Christmas. 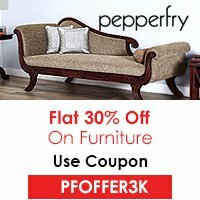 Here one can buy items related to Christmas, they can be CD’s or Christmas cards and many other gifts one can buy gifts for the loved ones and post them too. Santa Claus post office has its own unique postal stamps which are used for posting items to the loved ones across the globe. An office is designed where visitors can click photographs with Santa Claus and meet him. All this is done because the place is Christmas oriented and it feels better when you visit during the time of Christmas. 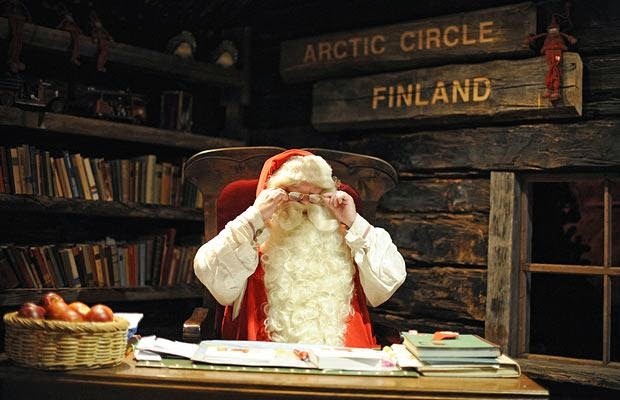 The Santa Claus office even allows visitor to fix an appointment with the Santa Claus. Because Santa is not available, he only works within the “office hours”.